Looking for Sacramento Wedding Caterers? Add Mexican Flavor To Your Wedding Reception! For year’s we’ve been celebrating “I Do” with Sacramento brides and grooms and we know that each wedding is one of a kind. 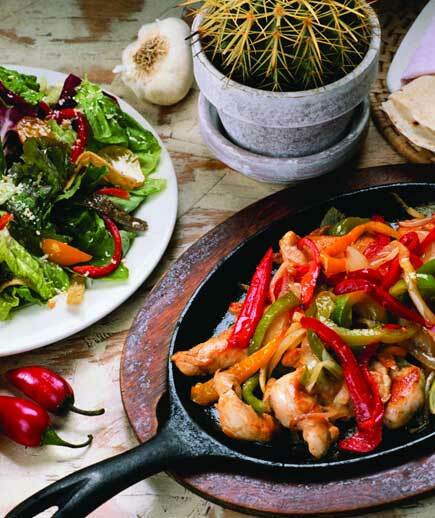 Allow our team to create a delicious menu of authentic mexican flavors that your guests will rave about. 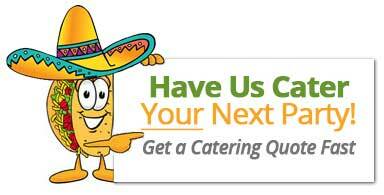 We can’t wait to help you plan your ideal mexican banquet, feel free to contact us today for a free estimate.